Mariinsky Opera Academy of Young Singers, Prize-winner at the VI All-Russian Nadezhda Obukhova Competition (1st prize, Lipetsk, 2012), I and II International Young Opera Singers’ Competition Opera Without Borders (Krasnodar, 2014, 2015), International Competition in Kohtla-Järve (Estonia, 2009), Maxim Mikhailov International Opera Singers’ Competition (Kaluga, 2013), Grant-recipient of the Mstislav Rostropovich Foundation (2011-2012). Born in Leningrad. In 2007 Selivanov graduated with honours from the Glinka Choral School and in 2012 from the choral and conducting department of the St Petersburg State Rimsky-Korsakov Conservatoire and in 2013 received Diploma in Voice (class of Professor Yuri Marusin). Selivanov tours extensively in Italy, Great Britain, Austria, Switzerland, France and Germany. 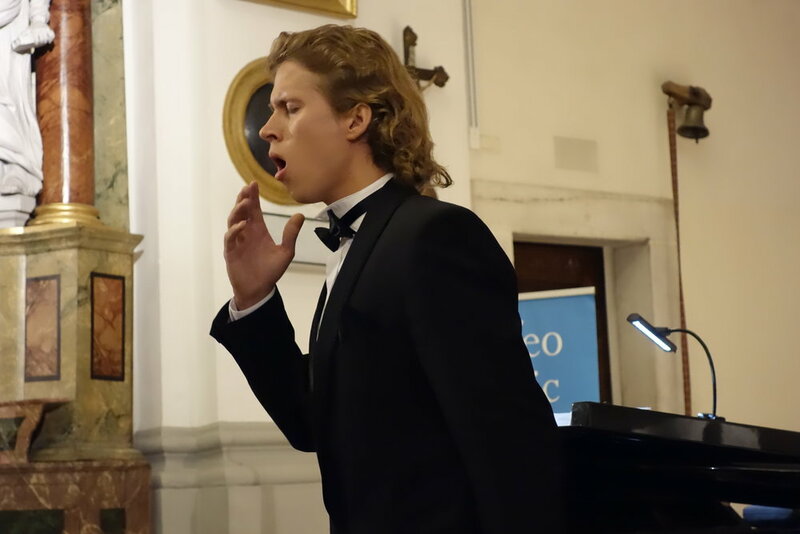 He became a soloist of the Mariinsky Academy of Young Singers in 2012.